Netflix says subscribers have watched 500 million hours of Adam Sandler movies. 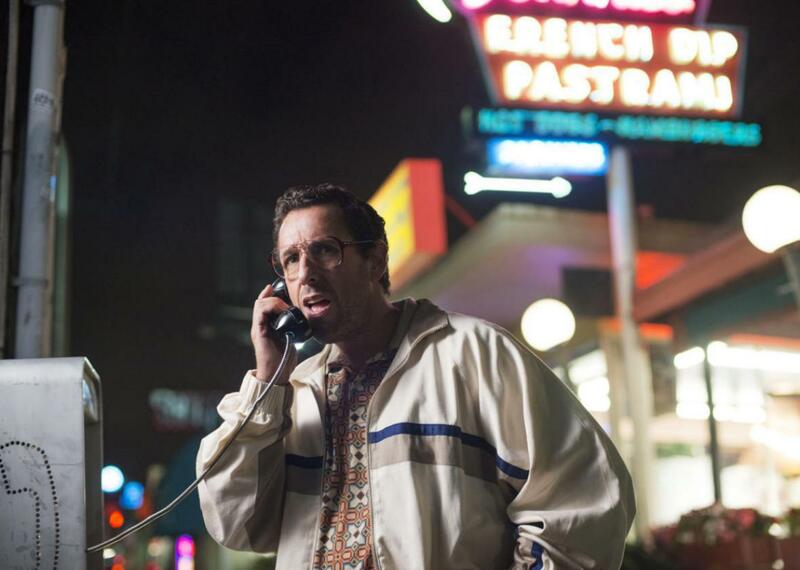 Adam Sandler in his latest misfire, Sandy Wexler. Netflix doesn’t release viewership numbers and has notoriously played coy with the success of its programming, so a note of caution here. But the streaming service did just re-up Sandler’s deal to produce four more films with him, and even if moderately exaggerated, these numbers are dispiritingly huge. Sandler has five more movies to make under his Netflix deal, but if his stuff is really succeeding at the level being claimed, it’s hard to imagine he ever escapes the streaming bubble. At this rate, the best we can hope for is that Sandler shows a little mercy and doesn’t keep increasing his movies’ running time. Though maybe that’s exactly what the Netflix subscriber base wants—because really, at this point, who’s to say?